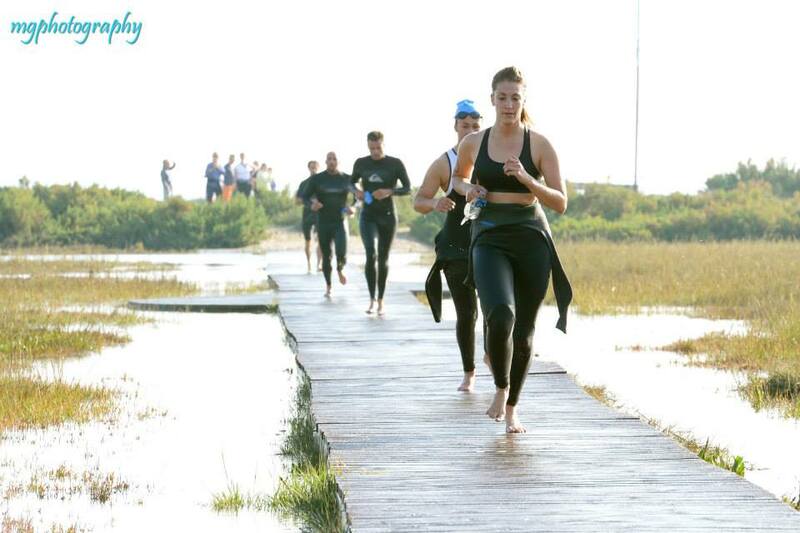 All of our events are aimed to challenge seasoned athletes and also be accessible and fun for beginners. 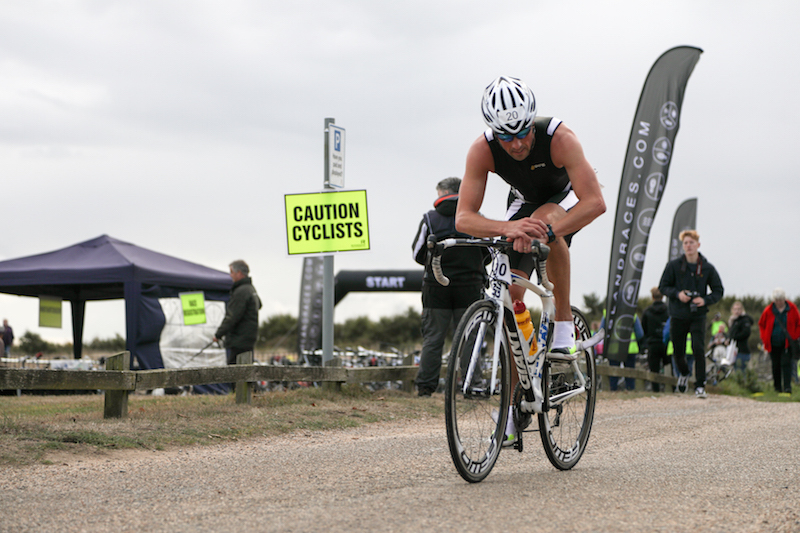 The Mersea Weekend date is now confirmed: with a Sprint and Middle Triathlon distances taking place over the weekend! 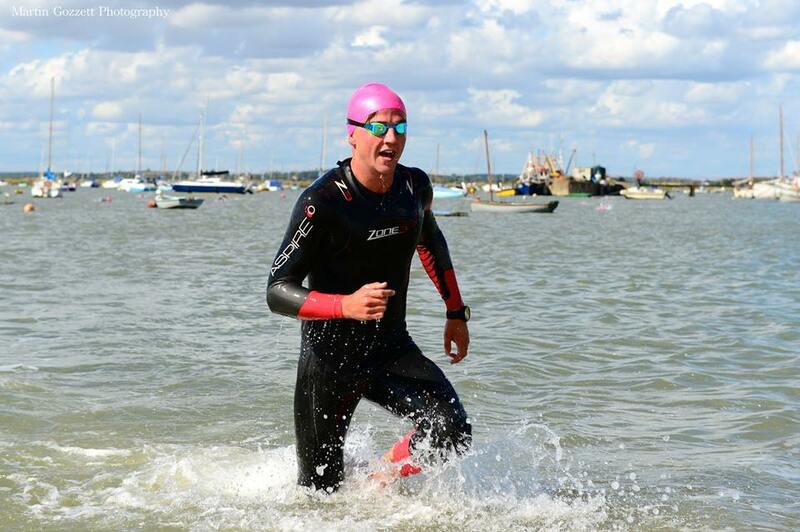 The Middle Distance Triathlon fits the Island as though Mersea was created for such an event! 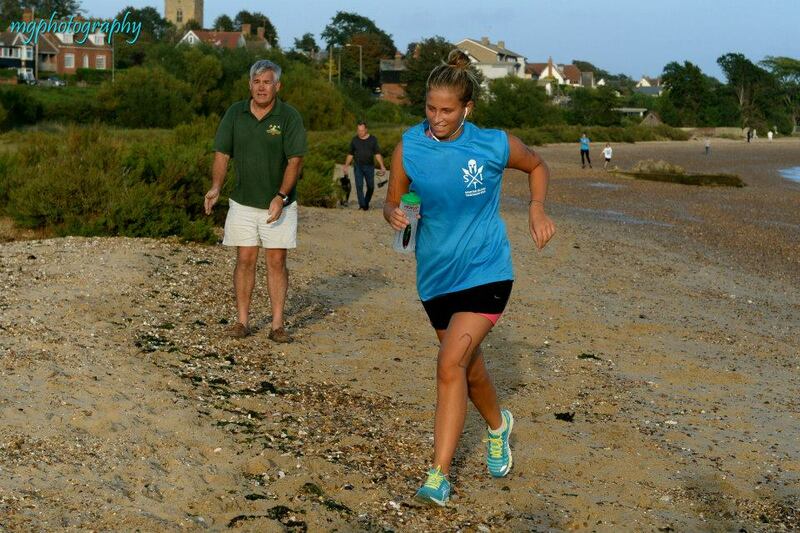 Our unique Half Iron distance triathlon finished with a run around Mersea island. 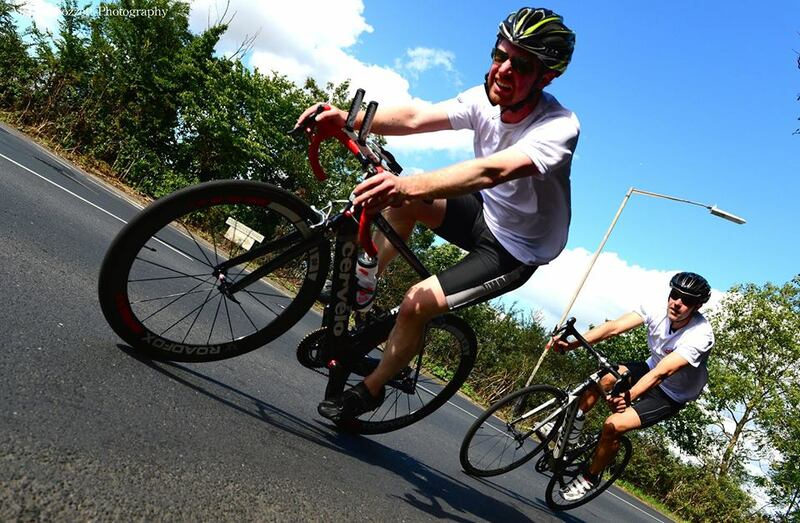 This mixed terrain triathlon is a challenge for all abilities. With a sea swim followed by a largely flat cycle around the local reservoir, finished with a run taking place on road, sand and seawall it makes it a unique and stunning course! Are you ready to take on The Islander? Our original and most popular event takes place a new location this year. 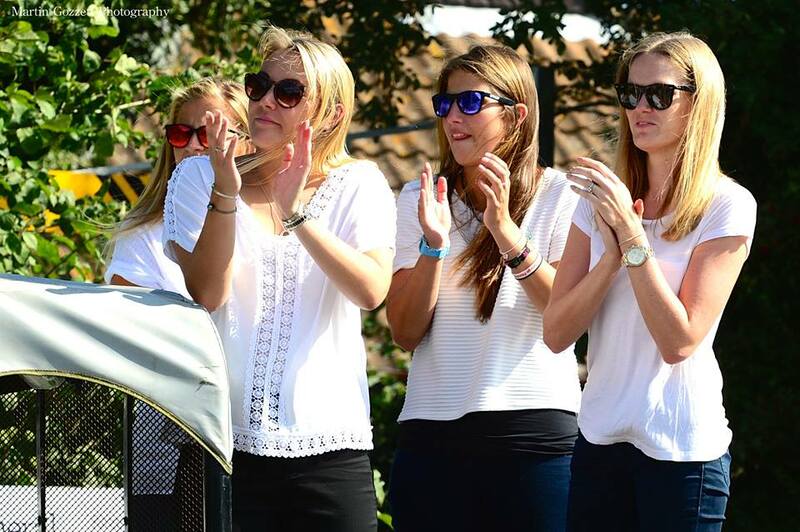 Enabling a great opportunity for supporters to make the most of the atmosphere and watching the race. This is a great event for beginners and seasoned athletes wanting to compete in a sprint distance triathlon. 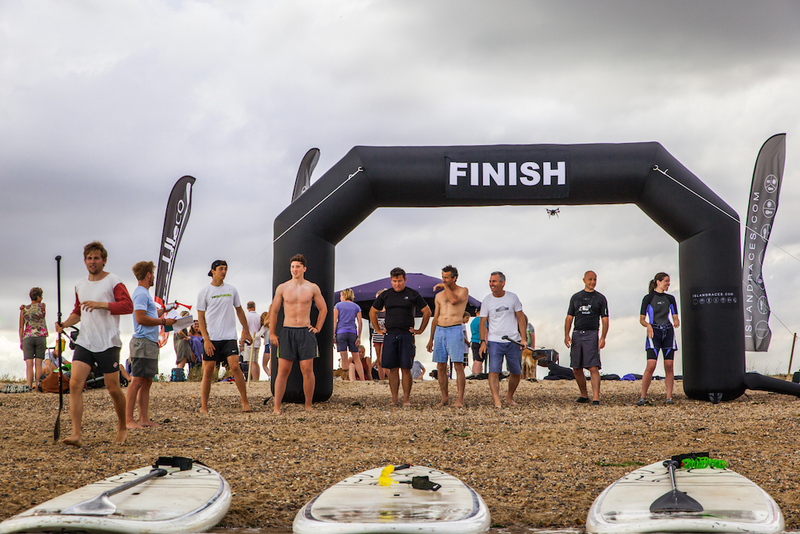 The whole course is based on Mersea Island with a sea swim, cycle through East and West Mersea and finishing with a run on road and final leg on the beach.